Do you want to be head chef? Or even own the restaurant? Melbourne Polytechnic's Certificate IV in Commercial Cookery has all the ingredients and techniques you’ll need to create your perfect career. Melbourne Polytechnic is the only training facility in Victoria that provides access to a fully operational winery and meat processing plant, at the Epping Campus. We have the best, to make you the best. 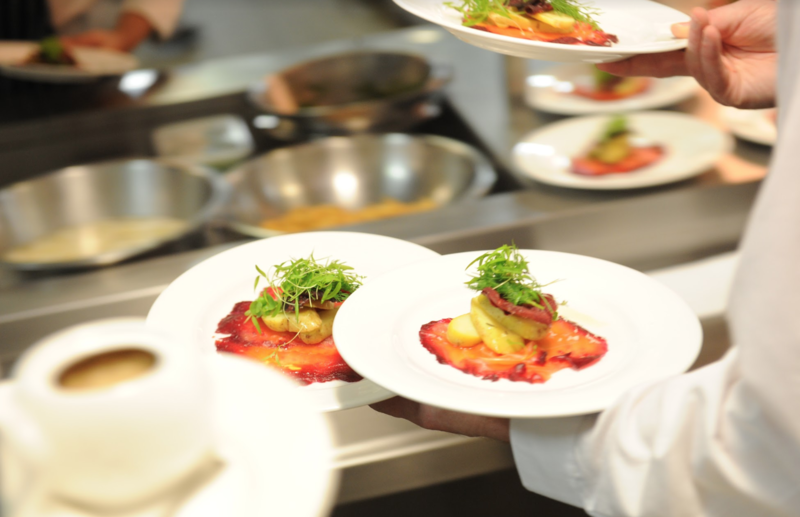 Melbourne Polytechnic’s Certificate IV in Commercial Cookery will combine your technical cookery skills with hospitality management training. You’ll learn from industry-qualified professionals in modern, state-of-the-art facilities, including the popular St Georges restaurant on Preston campus. Our staff have many contacts within the industry and we are affiliated with the Channel 10 TV program MasterChef Australia. You may already be in the workplace or industry, but will also have the opportunity to work in Melbourne Polytechnic’s St Georges restaurant for real work experience. We use various forms of assessment, including practical assessment, role-playing, assignments, class work and theory tests.